 We are a pet grooming day spa, offering full-service pet grooming for dogs up to 35lbs. Located in Riverdale Farms. Please call for pricing.